A few years ago we would have said that San Francisco lacked a definitive style – Levi's and a t-shirt, perhaps. Now we can say with confidence that the Bay City embodies a certain rugged elegance, long on heritage and clothing that's built to last. 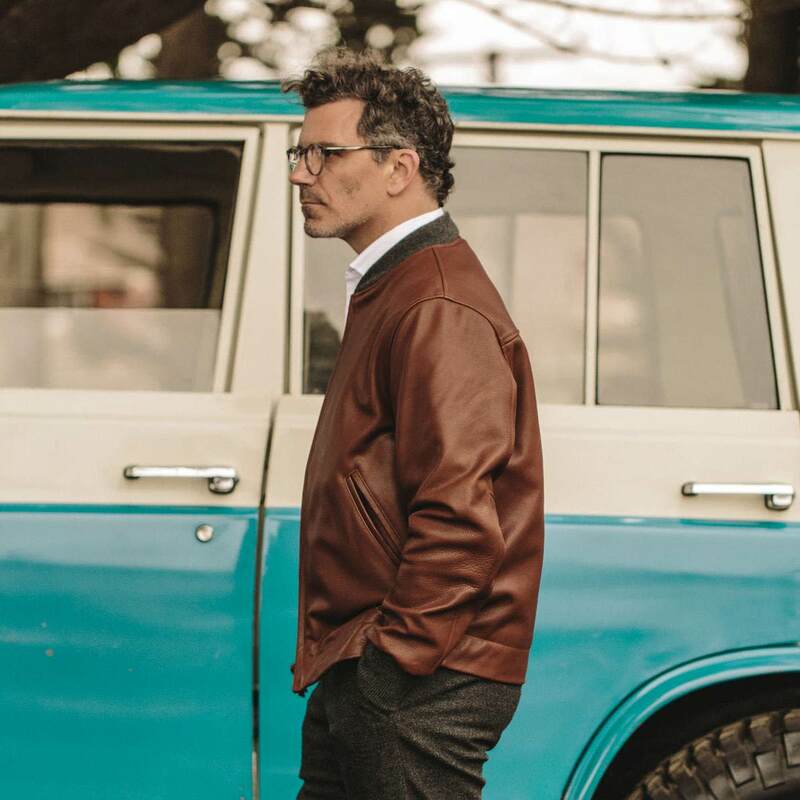 And that's largely thanks to Taylor Stitch, the S.F.-based menswear juggernaut that has created and perfected an impressive collection of laid-back legacy pieces paying tribute to its home turf. 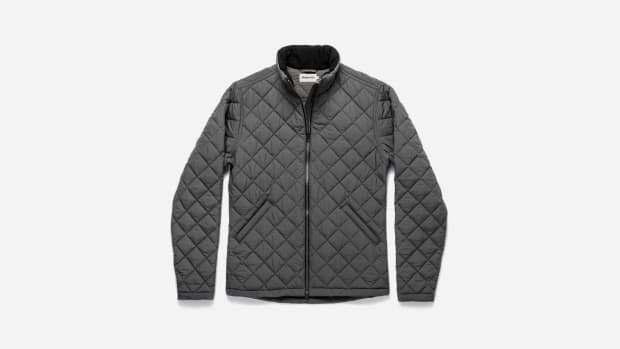 The latest example is the Presidio Jacket, named after one of San Francisco's most iconic landmarks and created in collaboration with Golden Bear, one of the city's most iconic apparel brands dating back to 1922. Golden Bear's luxurious leathers are second to none, made by hand in San Francisco for a lifetime of wear and designed to improve with age. 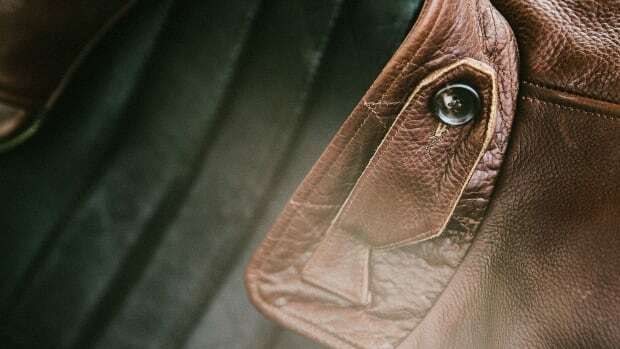 "From the quality of the leather to their bespoke sewing machines to the finish details and trims," Taylor Stitch notes. 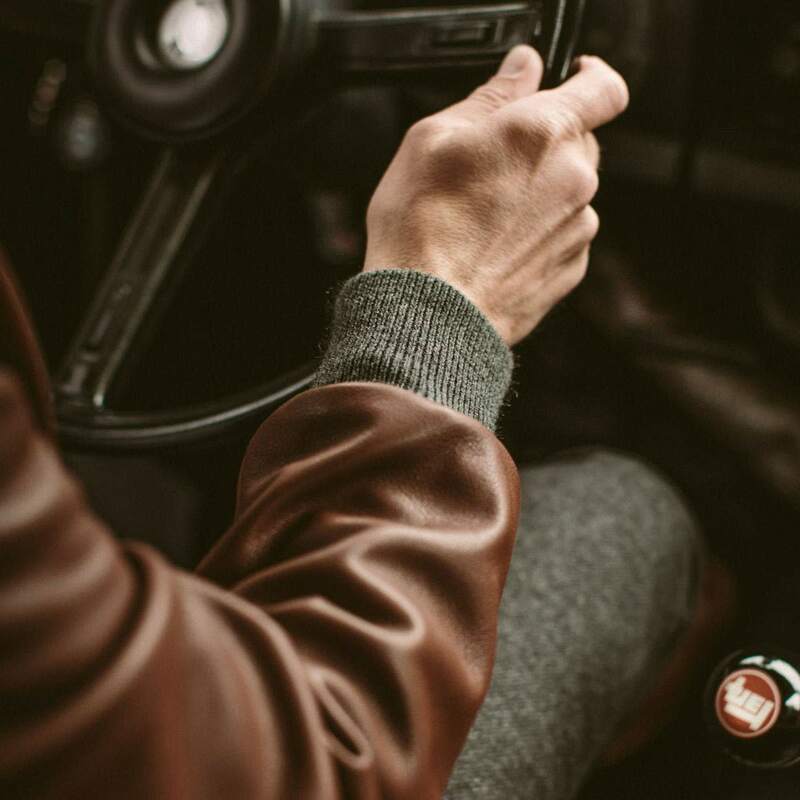 "We are fortunate to call Golden Bear our friends and honored to collaborate in building the best leather jackets available anywhere." 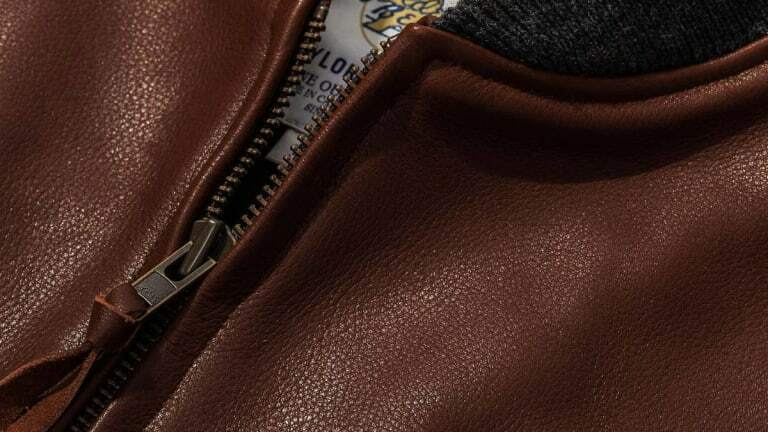 For the Presidio, Golden Bear created a custom-tanned leather in the perfect shade of cognac brown. 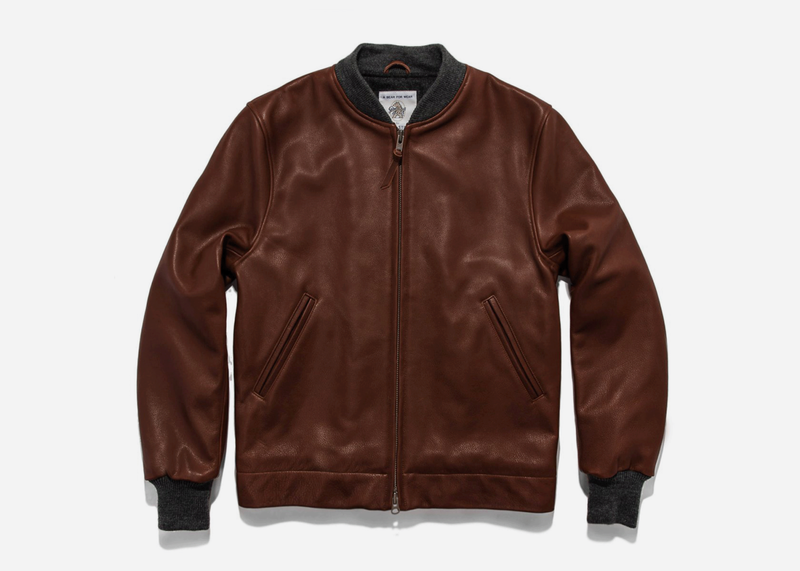 Designed in the classic bomber style, each jacket is meticulously cut from a single hide to "ensure color and grain consistency throughout", while the wool lining, color-matched collar and cuff ribbing and lined sleeves complete the package. The takeaway, per T.S. 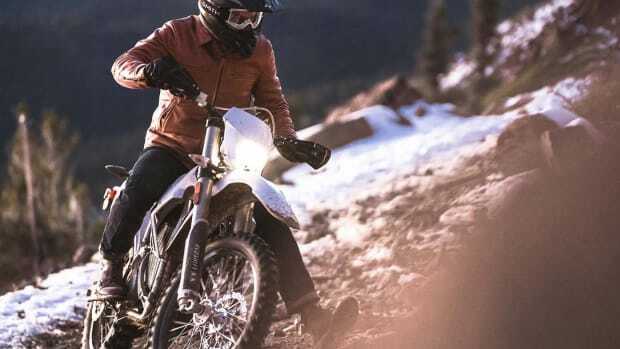 : "You can rest assured this jacket will outlive anything else in your closet." Pick it up today.